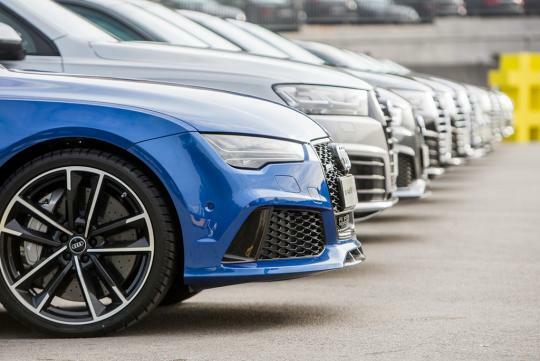 Players from the successful football club, FC Barcelona, have just received a range of new Audi models to drive for the next 12 months. 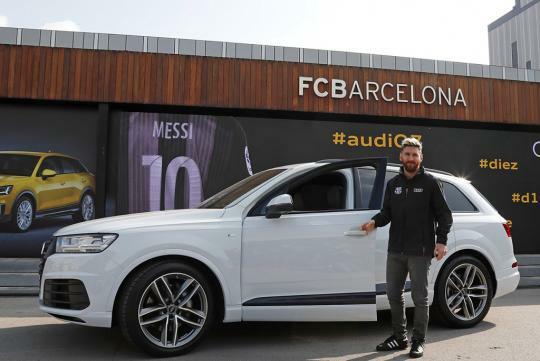 The partnership, which started since the 2006/2007 season, allowed most of the players to drive home with a new car. 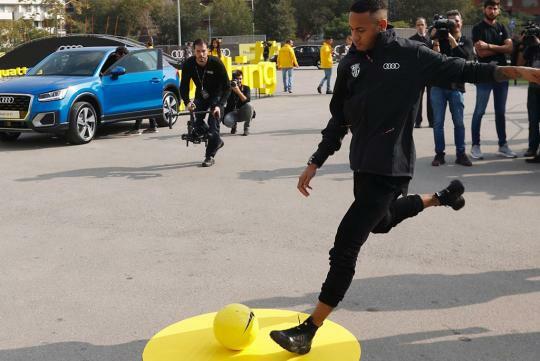 Not surprisingly, the Q7 is the most popular model, with Lionel Messi, Luiz Suarez, Andres Iniesta, Gerard Pique and Rafael Alcantara opting for it. 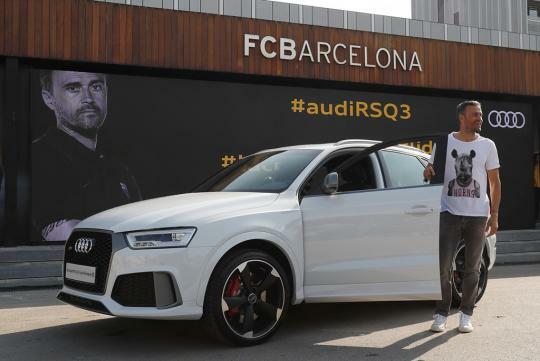 We guess these players opted for the large SUV for its practicality as they should have many other more exciting cars to play around with in their garages. 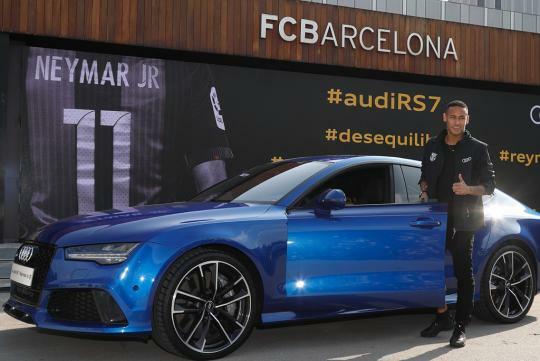 Meanwhile, Neymar got a nice Audi RS7 while the club's coach chose a Audi RS Q3.